Today is the last day of June and tomorrow will officially be the start of the second half of 2017. It scares me how time passes but it gives me drive to want to get up everyday! 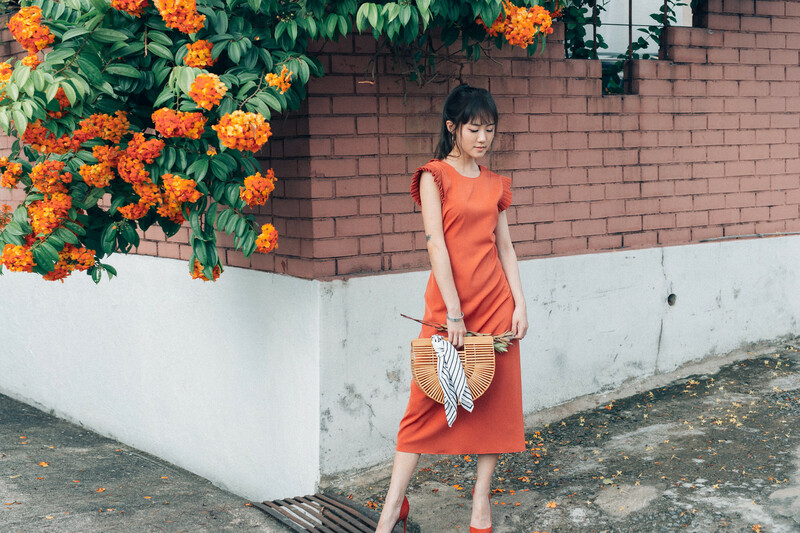 I've been working hard on coming up with new designs for storeunda and already thinking of designs for CNY 2018. I'm still in the process of learning and figuring out how to run a business, ultimate goal is definitely being able to create an experience and lifestyle through the brand and not just about selling stuff. It will take some time but I believe that patience and handwork will be the key to achieving that. For those who have a vision/dream, I'd say have faith! Decked in Storeunda Haedi dress (rust), may your weekend be full of sunshine!